It didn’t take Republic long to get back on top, this time with Post Malone & Swae Lee's “Sunflower" hitting #1 this week. 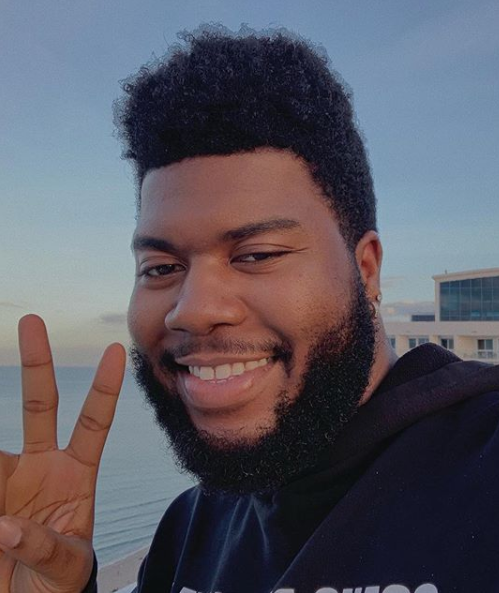 Khalid's “Better” (RCA) is approaching Top 5, while Post Malone's “Wow” (Republic) and Chris Brown's “Undecided” (RCA) both explode into the Top 20. 21 Savage's “A Lot” f/ J Cole (Slaughterhouse/Epic) will be up over 500 spins. Gesaffelstein & The Weeknd's “Lost In The Fire” (Columbia-Republic) will be the biggest debut, landing inside the Top 30 and up over 900 spins.